Happy New Year to our Tribe! Every year, we review feedback from our team and our guest to help improve and evolve our services and salon policies. We have some exciting introductions for 2019 including a new Rewards programme which will be available soon. In the meantime, here are some changes to our services, pricing & salon policies in 2019. 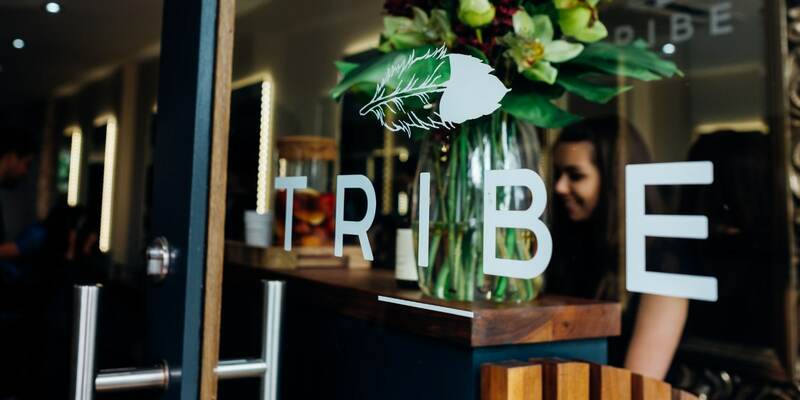 Our new guidlines are designed to ensure everyone has the best possible experience whilst visiting Tribe. For Children of 12 – 16 we offer a standard 45 Minute appointment that can be booked Monday – Friday between 9am – 6pm. In consideration for other guests we discourage the use of mobile phones and ask that all electronic devices be switch to silent mode. We will soon be introducing a credit card authorisation for all appointments at the salon and we ask for a minimum of 24 hours notice for the cancellation or moving an appointments to give us enough time to refill the space. We will be switching our sms reminders to go out 24 hours before the appointment. To make things simple and fair & transparent we have created minimum booking times for our Cutting & Styling Services. Our pricing for colour services will increase starting in January 2019. For information on how this may affect your appointment please contact our front of house team. All colour services are fully personalised to each guest and timings will depend on what you are looking to achieve, the length & density of your hair and its length/ density. All pricing can be confirmed with you after a chat with a member of our team, but here is pricing chart for guidance purposes. Every Colour service or treatment must be booked in conjunction with a Cutting or Styling service. If you’d just like you hair quickly dried we offer the option of a Post Colour Quick Dry for £10 or a full blow dry with a Graduate Stylist for £20. We are introducing some Graduate Services with our newly qualified Stylists.